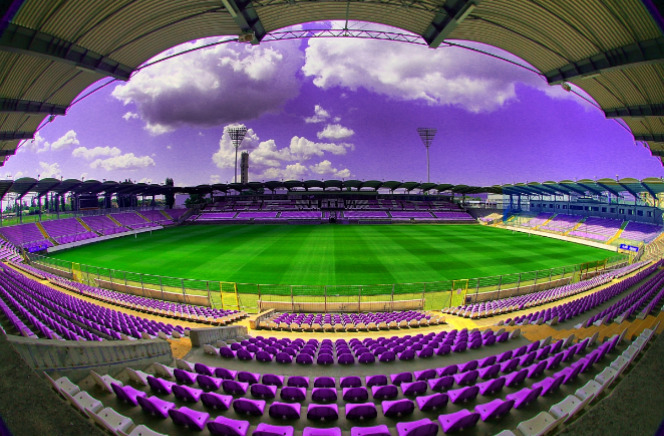 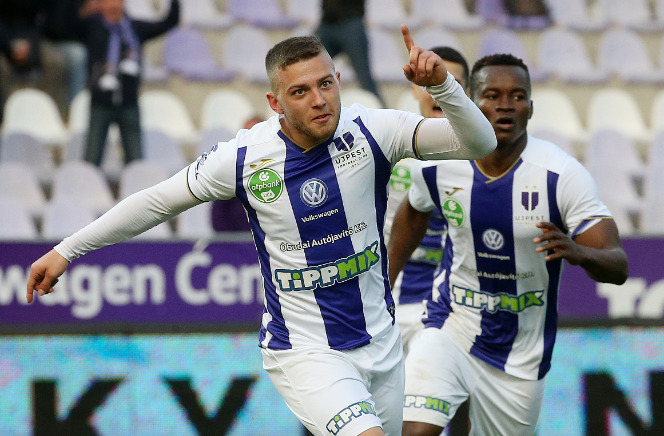 Ticket sales related information and lambrequins related information are available for our fans in connection the Újpest FC – Mezőkövesd Zsóry FC game. 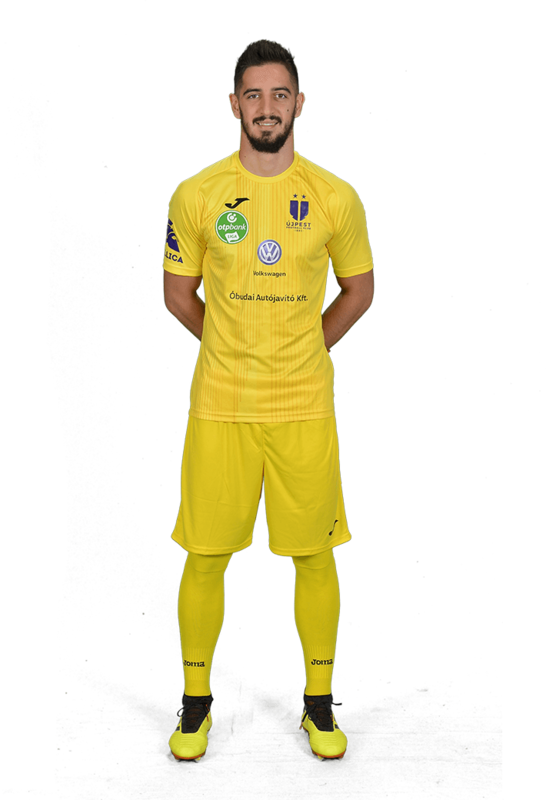 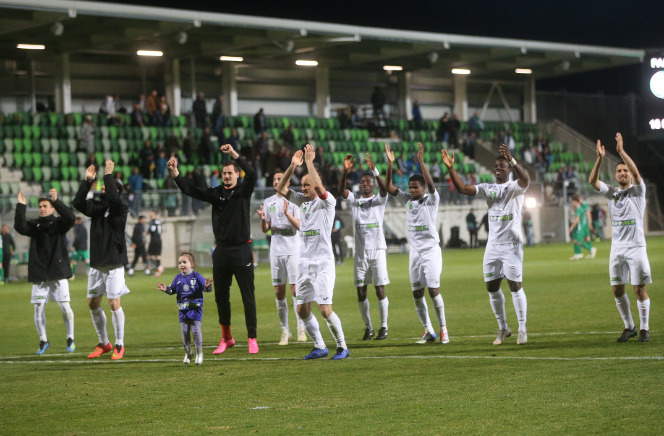 Our team collected three points at away at the 26th round of the championship. 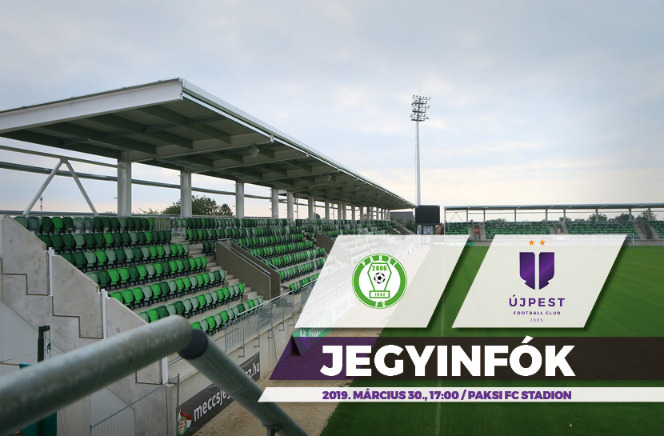 The ticket sales and lambrequins related information is available for our fans in connection the following OTP Bank League 26th round game: Paksi FC – Újpest FC. 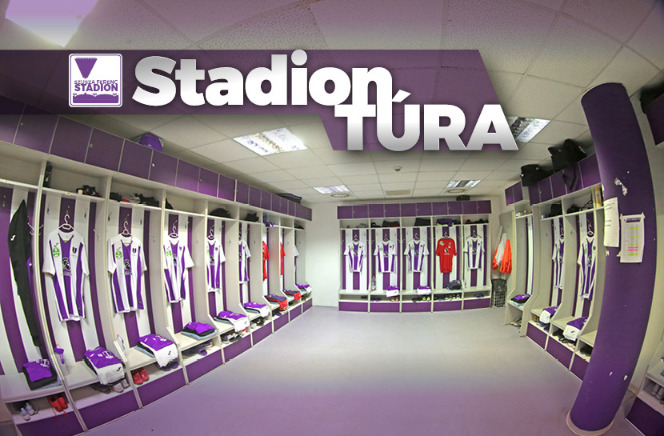 More purple-white club cards will expire soon, in connection of this we collect all of the necessary information for our fans.